Scientists at the George Washington University (GW) Nanofabrication and Imaging Center (GWNIC) support investigators from biological, biomedical, translational, physical and materials sciences with the goal of generating the highest quality scientific data for grants and publications. Anastas Popratiloff, MD, PhD is Adjunct Associate Professor of Anatomy and Regenerative Biology at GW School of Medicine & Health Sciences. 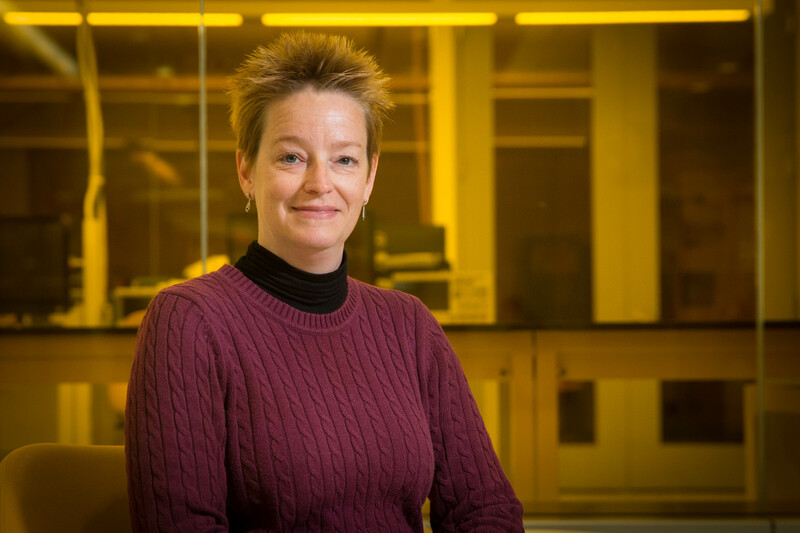 Christine A Brantner, PhD joined GW in 2015 as a Senior Research Scientist in Electron Microscopy. 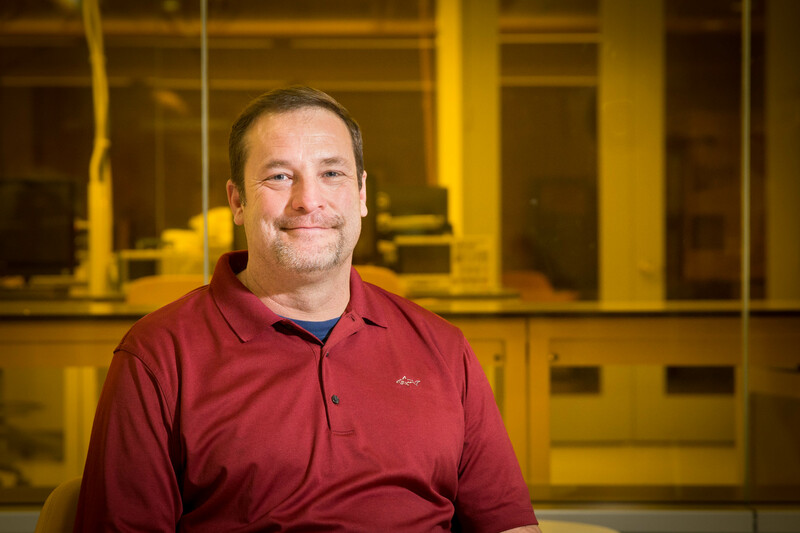 Patrick Johnson has more than 21 years of experience in the semiconductor field in both industry and academia. He joined GW in 2011. Cheryl Clarkson, DMD, PhD joined GWNIC in 2017 as a Research Scientist. 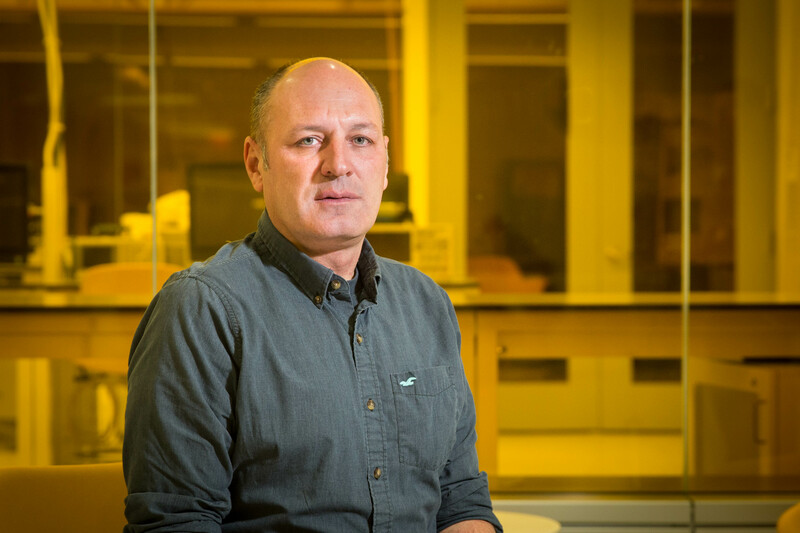 Yigal Lilach, PhD joined GWNIC in 2017 as a Senior Cleanroom Specialist. 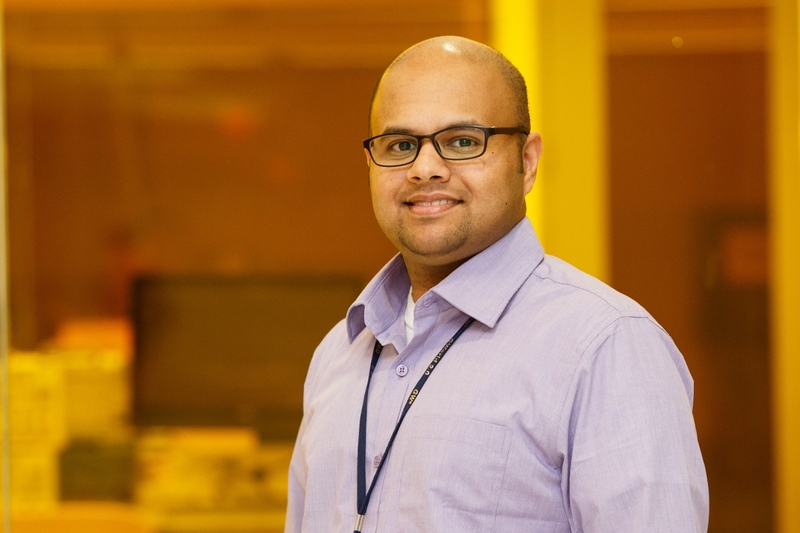 Dilan Ratnayake, PhD joined GWNIC in January 2017 as a Process Engineer. Paola Parlanti, MD, PhD joined GWNIC in 2018 as a Laboratory Associate.